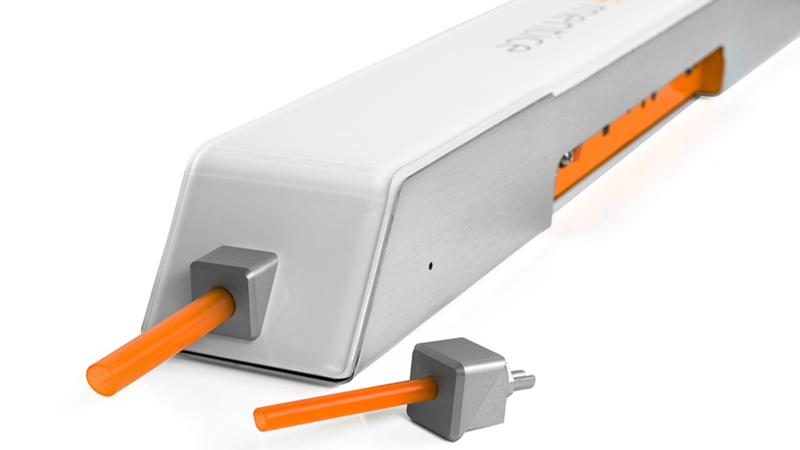 Industrial design for the Vist G5 and control box for Mentice. The work was carried out while working at a consultancy. 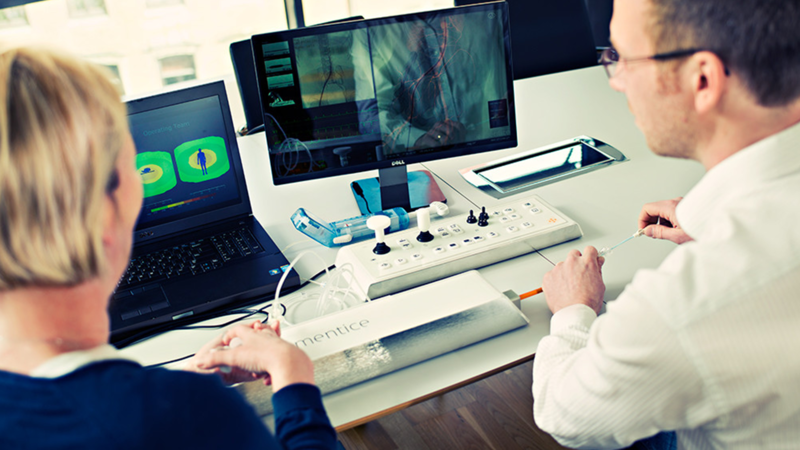 “The Mentice VIST® G5 Simulator is a portable high-fidelity endovascular simulator enabling hands-on procedural training for clinicians and medical professionals. 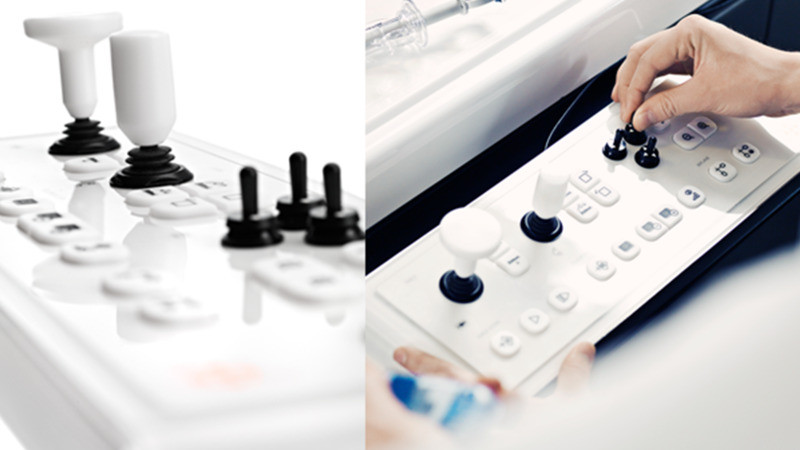 The VIST® G5 is the latest generation of Mentice endovascular simulators. With a modern design and stacks of technical improvements, it brings ease-of-use and simulation realism to the next level. 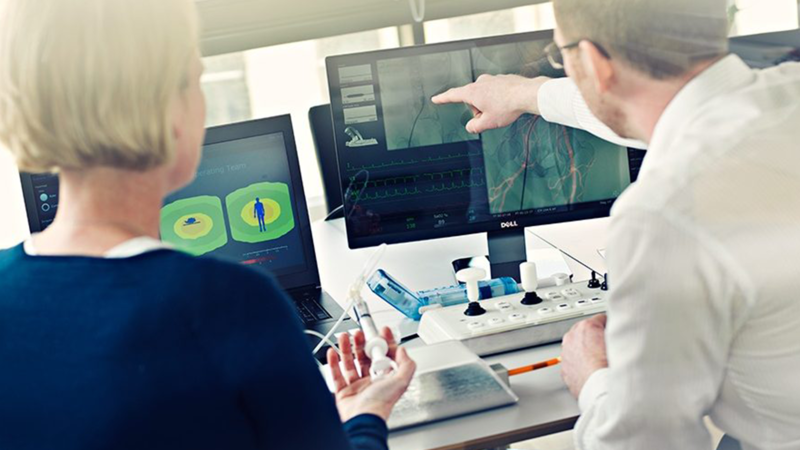 The modules include a wide variety of training scenarios to challenge the learner’s technical skills, clinical decision-making abilities, and procedural proficiency.